DUBAI, 8th May, 2017 (WAM) -- Emirates NBD announced on Monday that it is the first bank in the UAE to process loan or card applications utilising the Al Etihad Credit Bureau, AECB, Consumer Retail Banking Score. The AECB Consumer Retail Credit Bureau Score is the first scoring system for UAE’s retail banking customers, exclusively developed for risk prediction using historical data on repayment behaviour reported to Al Etihad Credit Bureau. The Credit Bureau Score is a three-digit number, ranging from 300 to 900. A lower score indicates higher risk and the likelihood of missing loan or card payments. "We are delighted to be the first bank in the UAE to link our interest rates and eligibility on loans and credit card limits to the AECB Consumer Retail Credit Bureau Score," said Suvo Sarkar, Senior Executive Vice President & Group Head – Retail Banking and Wealth Management, Emirates NBD. "Credit scoring is a tested risk assessment tool, in line with international best practice and this initiative will bring greater transparency and efficiency in the way money is borrowed in the UAE." Utilising the credit score will enable Emirates NBD to improve loss rates by offering the lowest rates to low-risk consumers, while adjusting rates for medium- to high-risk consumers to more accurately reflect risk exposure. In addition to reducing processing costs through automation, it will also enable the bank to make more informed, accurate and faster credit decisions. 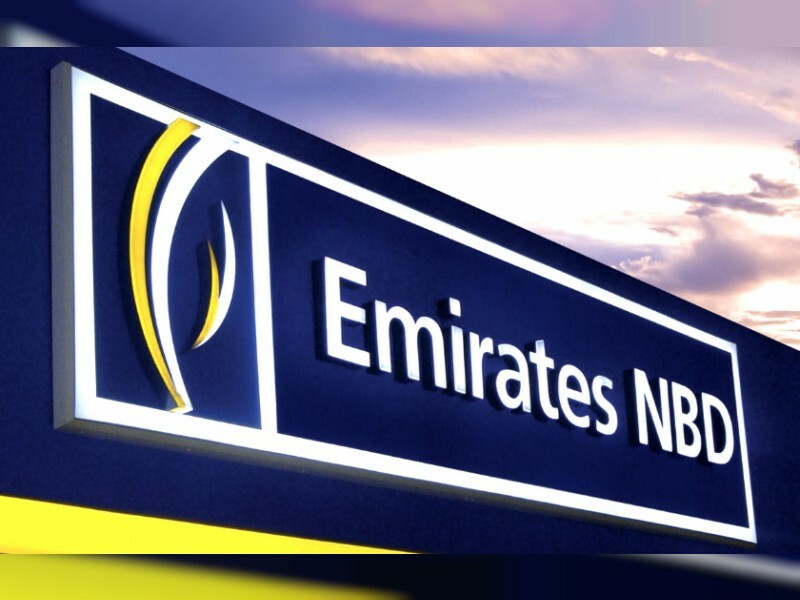 Emirates NBD customers will be the first in the UAE to enjoy preferential interest rates, higher loan exposure and card limits based on higher scores. Customers can also look forward to quicker turn-around time on their loan and card applications as well as minimal documentation for processing the credit facility. The Bureau Score will also ensure equitable treatment as the scoring evaluates all applicants' credit information by the same behavioural criteria. In the long run, the AECB Consumer Retail Credit Bureau Score will encourage greater responsible financial behaviour among customers and assist in making more credit available by helping lenders control losses and costs. Emirates NBD was among the first banks in the UAE to report customer data to the Al Etihad Credit Bureau.